My Wine of the Month for June is Flagstone ‘Writer’s Block’ Pinotage 2014. 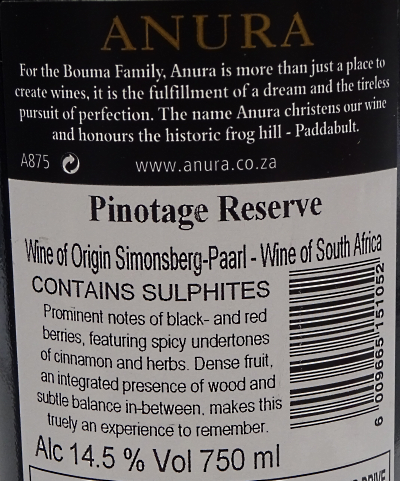 This is sourced from Silkbush Vineyards in the Breede River that also supplies top of the range Time.Place.Manner. 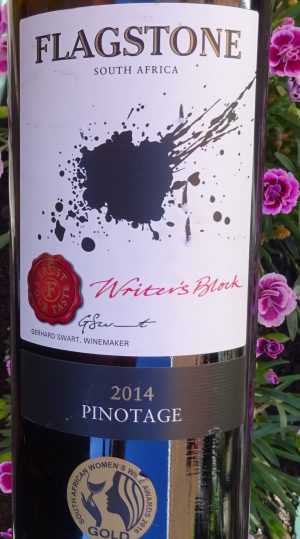 It was a Pinotage Top 10 winner in 2016. And it was gorgeous, sophisticated with overtones of cedar wood shavings. 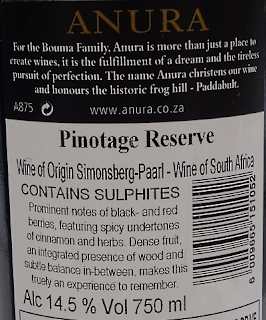 It was delicious with elegant restrained blackcurrant fruit flavours. Not overt but delicate and, unfortunately, it was my only bottle because I think it will have an interesting long life. The back label suggests these food matches ‘braised Springbok fillet, spicy lamb stew, and seven Indian curries’. Tantalisingly it doesn’t name the seven curries. 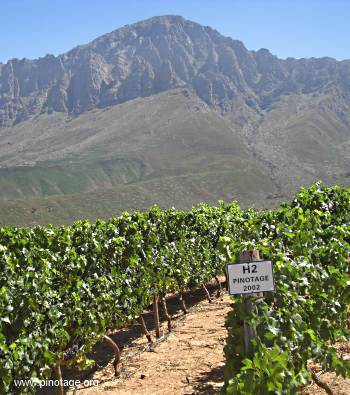 So I think that seven has an extraneous ‘s’…..
Pinotage is the only red variety of South Africa's 10 most planted wine grapes to have increased over the past 10 years. 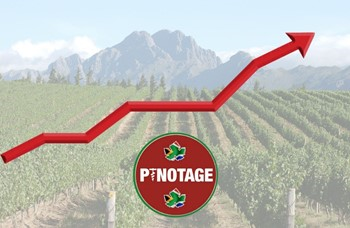 SA Wine Industry Information & Systems (SAWIS) reports the total area under Pinotage is now 6,979 ha, up from 6.5% to 7.4% of the total area under vines. Domestic sales have increased to over 5 million litres, from 3 million litres at the turn of the century, and exports since 2001 have gone from just over 8 million litres a year to close on 19 million litres. Pinotage sales in South Africa’s two biggest export markets, the UK and Germany, have grown from 3.5m and 0.8m litres in 2001 to over 5m and 5.4m litres respectively, with 2017 sales to China and Russia (2.6m and 1.5m litres) now greater than Sweden, the USA, France and Denmark. 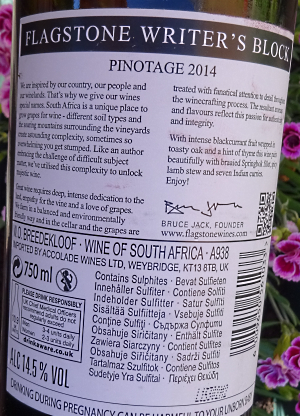 Planting of the UK's first Pinotage will start today 21 June 2018 at Leonardslee Lakes and Gardens. 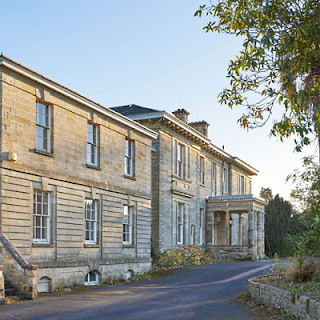 Construction of the current Italianite style Leonardslee House (above) commenced in1853. Its 200 acres of gardens are listed Grade I in the English Heritage Register of Parks and Gardens of Special Historic Interest in England. 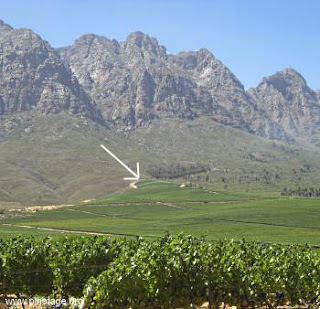 The property is owned by British entrepreneur Penny Streeter who also owns Mannings Heath Golf Club and Vineyard in England and Benguela Estate in Bot River, South Africa. The new 1 hectare Pinotage vineyard brings the total of vines under cultivation to 66,000 over 16 hectares at the two sites in Sussex. 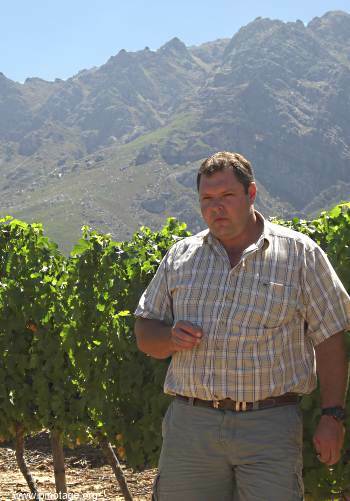 South African winemaker Johann Fourie, who was Chief Winemaker at KWV, plans to produce 50,000 bottles of sparkling wine annually from Pinot Noir, Chardonnay, Pinot Meunier - and now Pinotage. 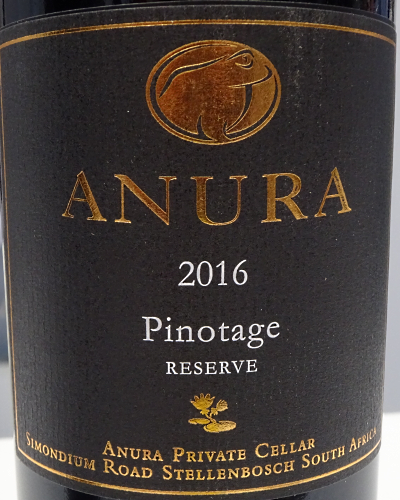 I was taken with the Anura Pinotage Reserve 2016 that Emil Kanstinger was pouring at last months London Wine Fair. Emil told me that it spent 18 months in 80% new and 20% second fill oak barrels, 75% French, 25% American. 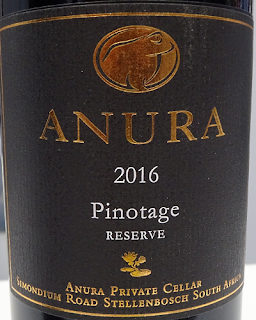 It had a good red colour and was soft and ripely fruity; blackberry and plums, and there was a deliciously spicy uplift with a touch of Pinotage sweetness on the finish. Super wine.